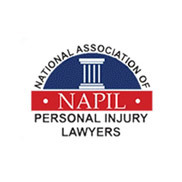 We strive to build long-term professional relationships with our clients. 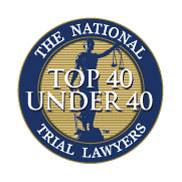 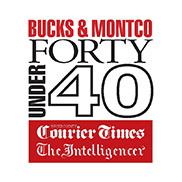 Based in Richboro, Bucks County, PA, the Law Offices of Williams & Scheetz has maintained a reputation of excellence in the legal community for over 30 years. 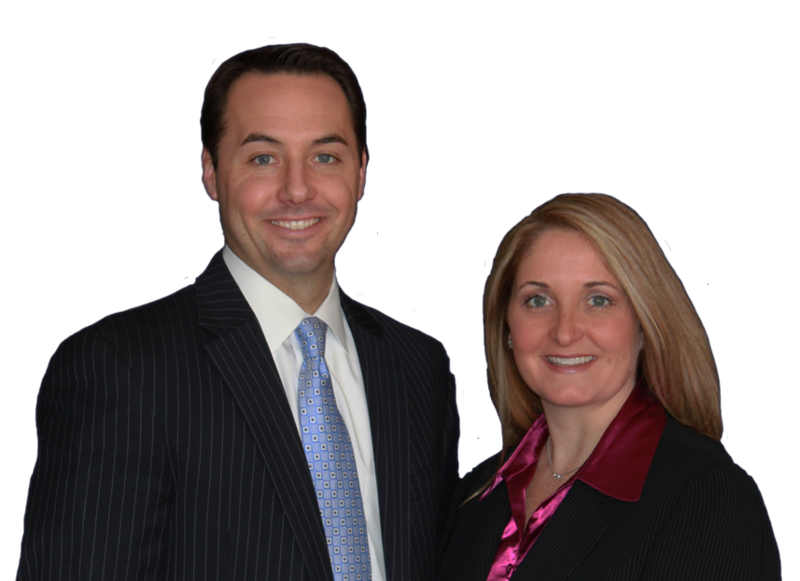 Williams & Scheetz is a general litigation law firm providing a broad spectrum of legal services. 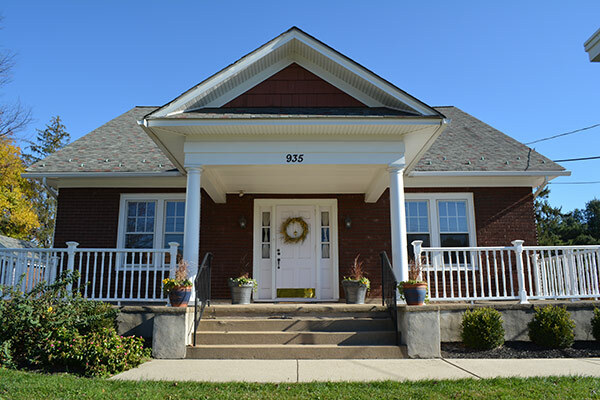 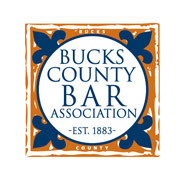 Our firm has been located in the heart of Richboro, Bucks County, Pennsylvania since 1977. 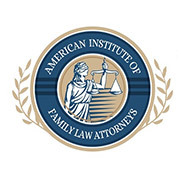 Our firm represents clients in matters pertaining to personal injury, family law, wills and estate planning, estate administration, construction litigation, PennDot suspension appeals, criminal defense/DUI, contract disputes, business formation and real estate. 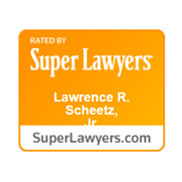 An interview with Lawrence Scheetz, Jr.